Up to $2500 is available to assist Licensed Practical Nurses taking an Education or Adult Education degree or certificate through the David King Bursary. Applicants must meet the Eligibility Criteria, including that they are members of the College of Licensed Practical Nurses of Alberta with an Active Practice Permit and in good standing. The Bursary recipients are chosen by a Selection Committee of the Fredrickson-McGregor Education Foundation for LPNs. The Application Deadline is February 15, 2017. 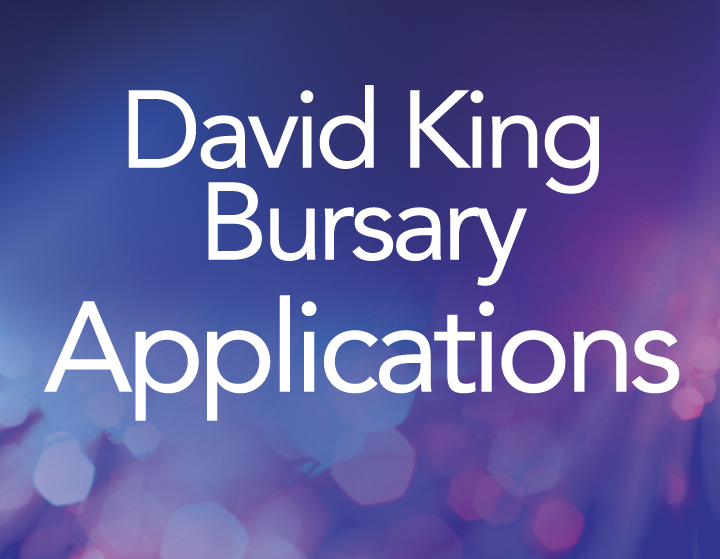 See David King Bursary for How to Apply, Application Form, Eligibility Criteria, and Frequently Asked Questions.